It’s not unusual to hire a skip to get rid of a large quantity of waste from your business or property. However, there are alternatives and rubbish removal services are gaining popularity. Here at All Trash OZ Sydney we strive to recycle as much of your rubbish as possible whilst offering a cost effective solution. Skip bins are great for loading a large amount of rubbish in. The company will bring it to you and remove your waste. The only problem is you have to do all the heavy lifting to fill up your skip. This increases your chance of injury particularly if you don’t use the right lifting techniques and aren’t prepared for the weight of items. With Rubbish Removals in Sydney they do all the hard work for you. Getting your waste to the dump is another option for getting rid of your junk. It takes a lot of effort to load up a ute, trailer or van and depending on the quantity you may need to make multiple trips. This is time-consuming and costly with fuel costs and tip passes. Skips are a huge eye sore which are left outside your property and can upset the neighbours. They can block driveways or the road and even affect your neighbour’s access to their property. The skip hire company will drop off and pick up leaving the skip for a period of time. “Waste Removals in Sydney” will come and get the job done usually in one scheduled visit. This causes the least amount of disruption for you and your neighbours or your business and your customers. Using Commercial Rubbish Removals in Sydney means that you can dispose of any type of waste. This may include; household garbage, Green Waste, industrial rubbish or waste caused from renovating or refurbishing. No matter what kind of rubbish you have Rubbish Removals in Sydney can take it away and dispose of it responsibly. When hiring a skip it can often be tricky trying to guess what size you’ll need. Hiring a skip that’s larger than you need adds extra unnecessary expenses. You might be limited with space and have to hire a smaller skip twice. Using a professional waste removal service in Sydney ensures you get a quote for what you actually need to get rid of with no more to pay. Your time is valuable and there are other things you can be doing with it than getting rid of your rubbish. Using a Commercial Rubbish Removals service saves you a great deal of time. Avoid skip bins, driving to the tip and annoying your neighbours. Save your time and money by paying for the service you actually use. 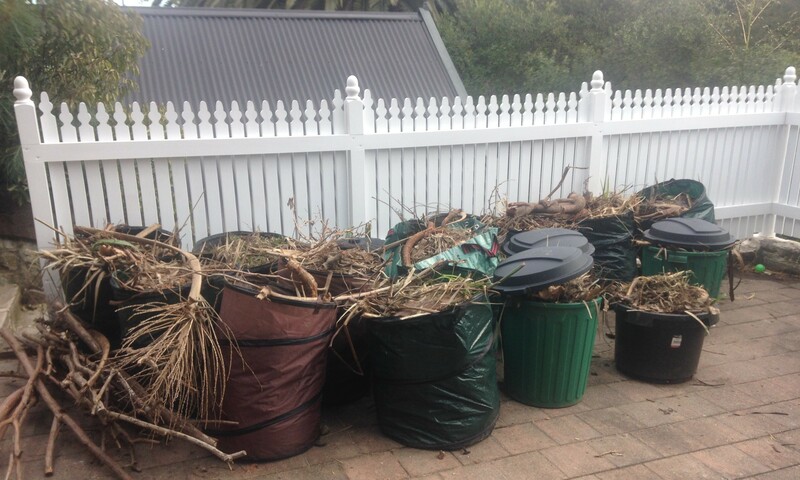 For all kinds of Rubbish Removal contact All Trash Oz Sydney at 0400 061 061 to take care of it.